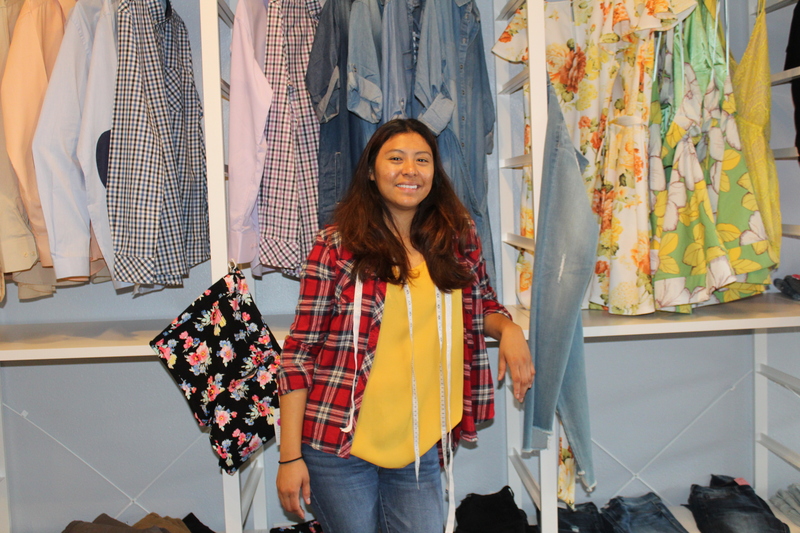 Originally drawn to working with airplanes or being involved in restaurants, Mariela Quintanilla now looks to reach new heights in the fashion industry and the owner of Ga Eul on Sherman Way in Canoga Park. The store has shoes, shirts, dresses and skirts. It also includes female wallets, little backpacks and other accessories. Mariela Quintanilla said that she doesn’t want to be a conformist and wants to try new things. “Now that I’m transitioning into the fashion industry it is really interesting for me because I can match colors and it is exciting meeting other cultures through fashion,” she said. She had plans to study medicine, and her original plan was to go to the university level to get her doctorate. “A hospital in my local town called to give me the opportunity to be involved. I had all the doors open to study medicine, but things got tough for me and my father didn’t didn’t have the money to pay for it, so that is why I came to this country,” Mariela Quintanilla said. She’s always had eclectic tastes, so her store matches that personality. Her plan, if the store is successful, is to expand worldwide. Alison Deyette, a fashion director and stylist, said new clothing business owners need drive and passion to succeed. Deyette said that social media is really important because people have to be able find you. 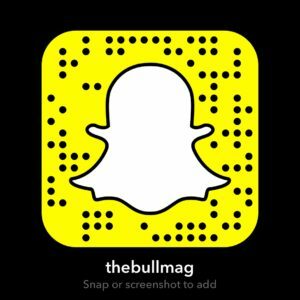 “You need to have an Instagram page. Just having a store in front of the street is not enough this days,” she added. Mariela’s sister, Yaritza Quintanilla, said she is happy on the journey her sister is going. “I am proud of her. It is one more accomplishment that she has in her life,” Yaritza Quintanilla said.